*Join the classic style! 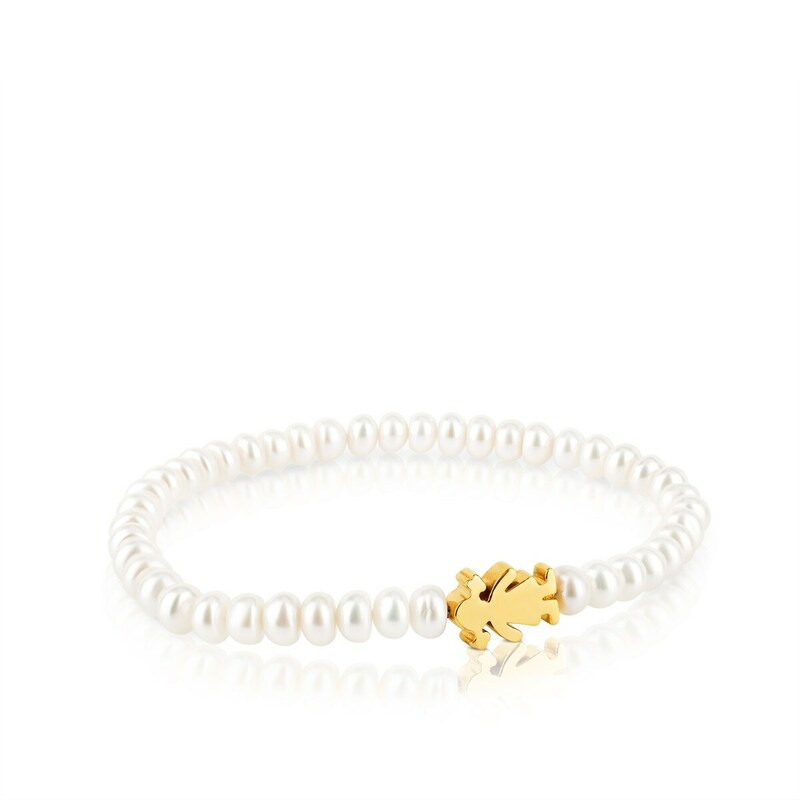 * Go for this bracelet in yellow gold with cultured freshwater pearls. 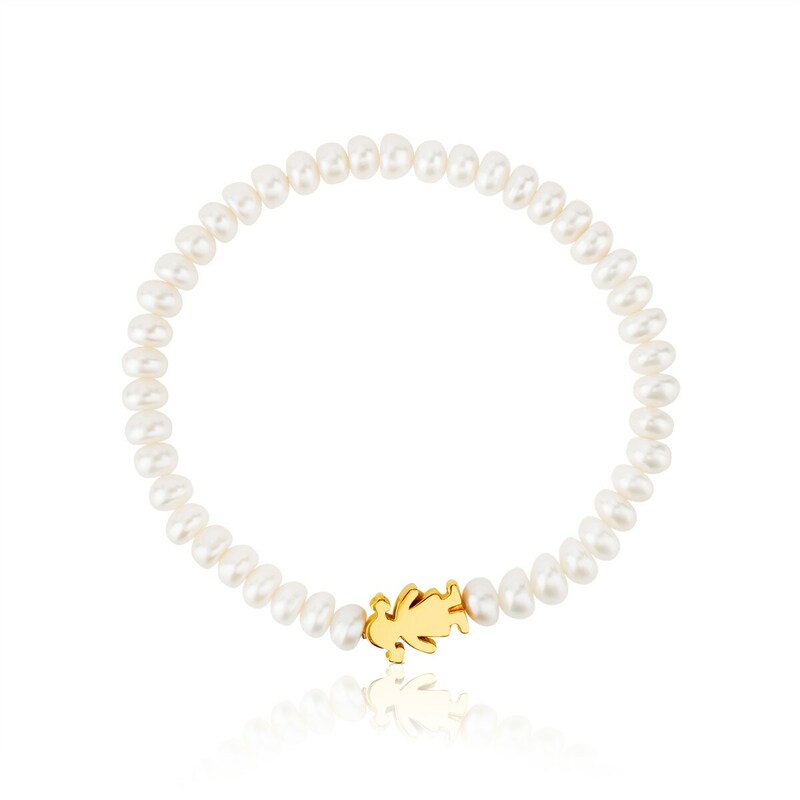 The perfect accessory to wear with any *outfit*. You'll love it! 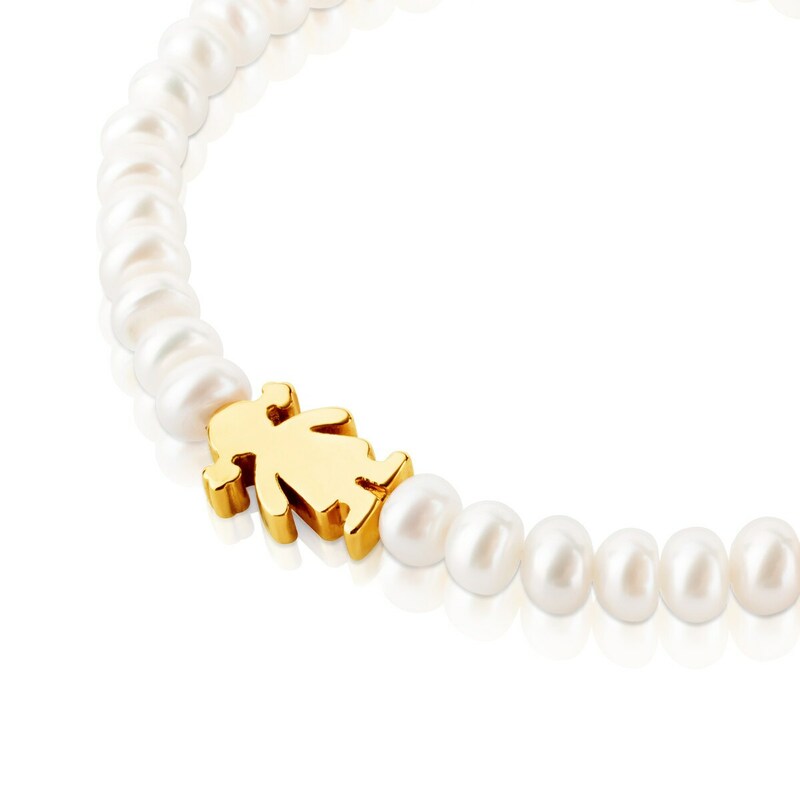 TOUS Sweet Dolls bracelet in 18kt yellow gold and cultured freshwater pearls.